Endless Shrink on felt sleeves have seamless construction to leave no imprints and are fleece-layered to give fabric a softer, fuller hand. 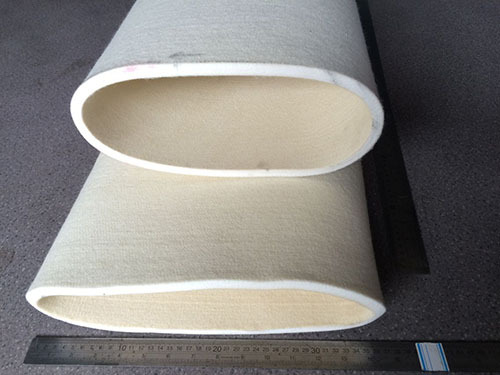 Endless Shrink on felt sleeves( sanforizing sleeve) are used in calender roller and material made from polyester or aramid fibres, the felt sleeve ranges from 8 mm to 12mm thickness. They have seamless construction to leave no imprints and are fleece-layered to give fabric a softer, fuller hand. 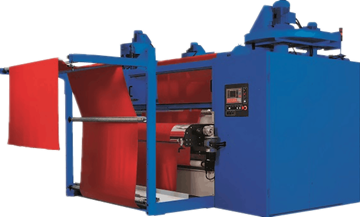 It is available for most modern machines with pressurized steam.